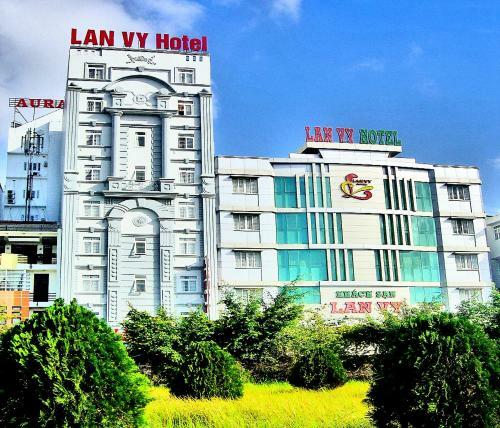 Lan Vy Hotel is located in Can Tho. 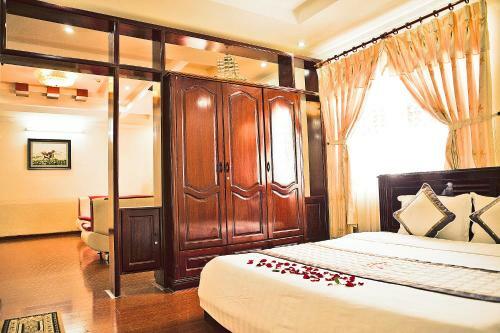 Only 1.3 km from Ninh Kieu Pier, the accommodation provides well-appointed rooms featuring free internet access and en suite bathrooms. 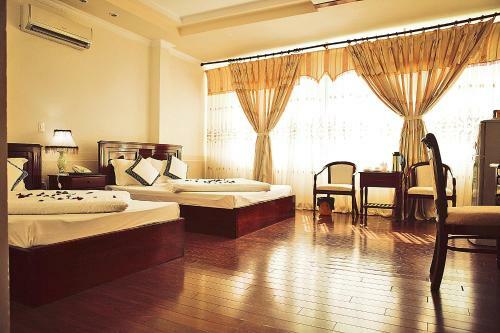 The hotel is placed 1 km away from Can Tho Museum and 6.8 km from Cai Rang Floating Market. 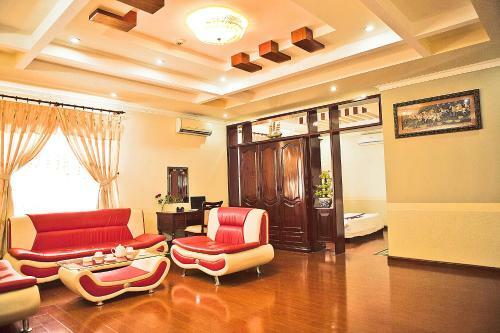 Can Tho International Exhibition Centre and Hau River Park are both a 5-minute walk away. Rooms are fitted with windows offering natural sunlight. A seating area and a flat-screen cable TV are included. 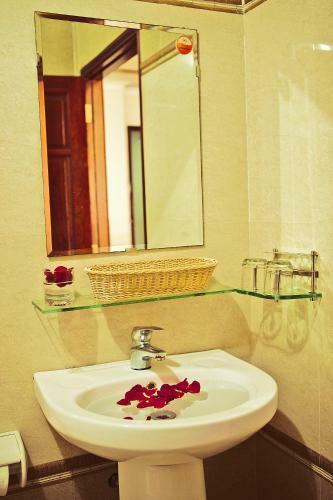 Bathrooms come with hot-water showers and free toiletries. 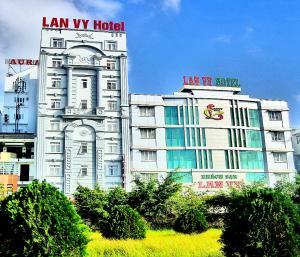 Guests staying at Lan Vy Hotel can utilize the sauna facilities and enjoy traditional massages. A 24-hour front desk can assist with luggage storage and free parking facilities. Both local and international meals will be served at the on-site restaurant.